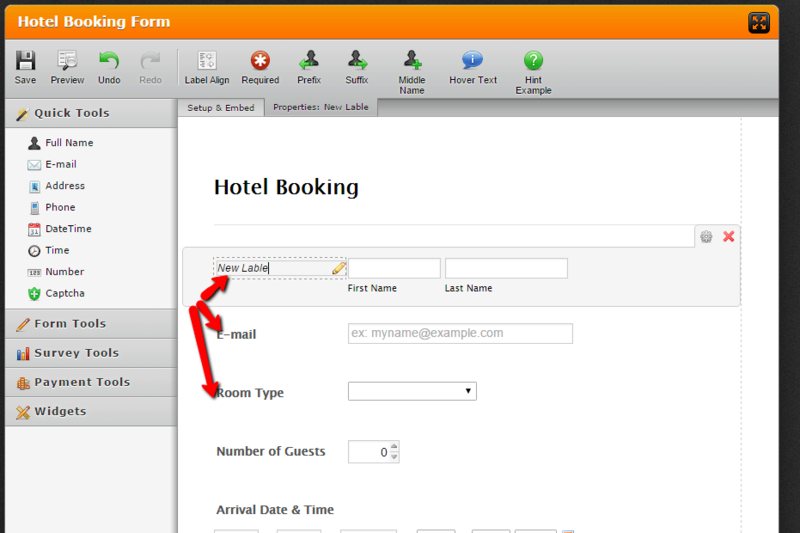 How to create an Online Booking Form? 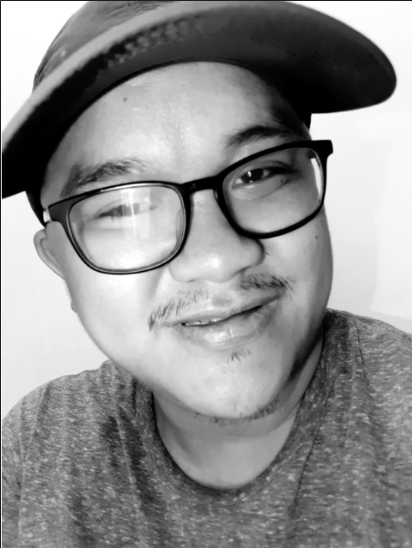 Hello, i got your contact from shopify support. can you tell me how to creat the online booking form for 24/7 locksmith service? i will wait your answer. 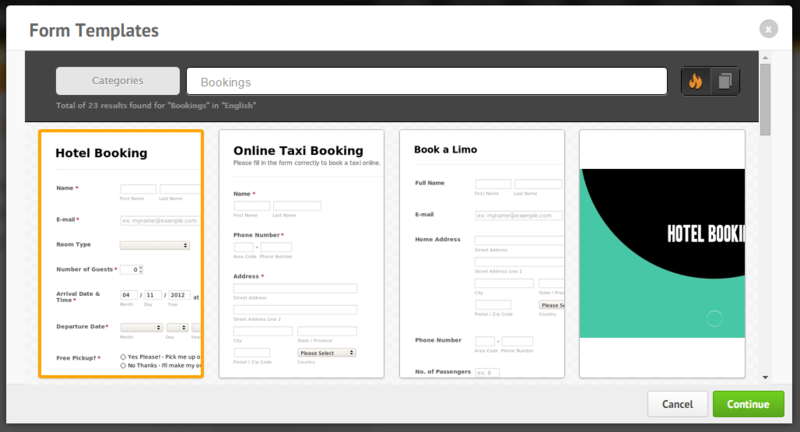 You can create an online booking form very easily. 1. After signing into you Jotform account select the "Create Form" button located at the top left. 2. You will then be presented with three(3) options, select the second option. 3. 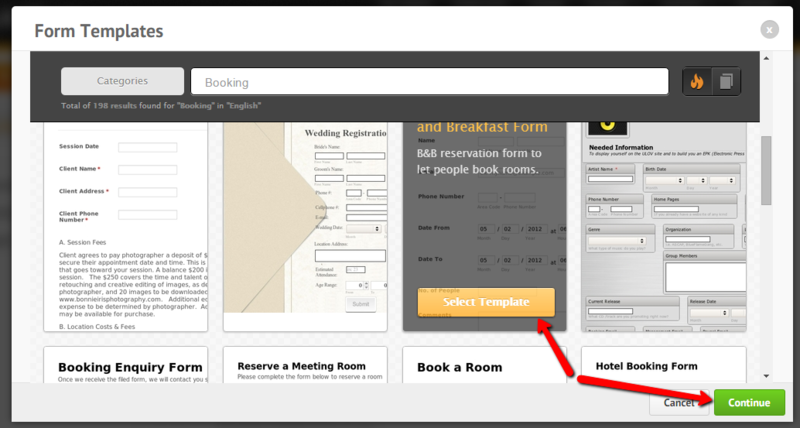 Enter a keyword to search for sample templates, In this case type the word "Booking" in the field beside Categories. 4. After finding a template you like, Select it, and Click Continue. 5. You will be carried to the Form Builder screen; Here you will be able to modify field names and other components of the form. You'll be able to rename labels, Deletes fields etc. You can do what @KenoButler have suggested for you to be able to have create a form using templates. But if you want to have a customize one, where you will have to start from scratch and design it your own or in that way you can select appropriate fields that are only needed, you can click the "Create Form" button from "MyForms" page and select "Blank Form". You will then be redirected to the Form Builder page where you can start creating your Online Booking form. You can start by dragging necessary fields from the Left side panel of the page. Here are some guides that might be of useful to you.